When the exterior of your property starts to look dirty, Red River Softwash, LLC is at your service. 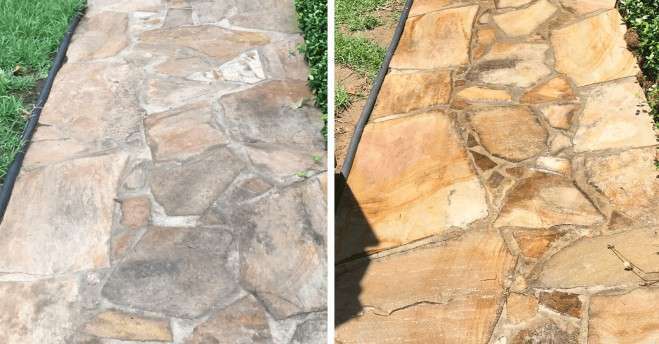 We’re a cleaning company based in Texarkana, TX that offers soft wash cleaning services to residential, commercial and industrial clients in the surrounding Texarkana area. Don’t let dirt, grime or mold take over your property. 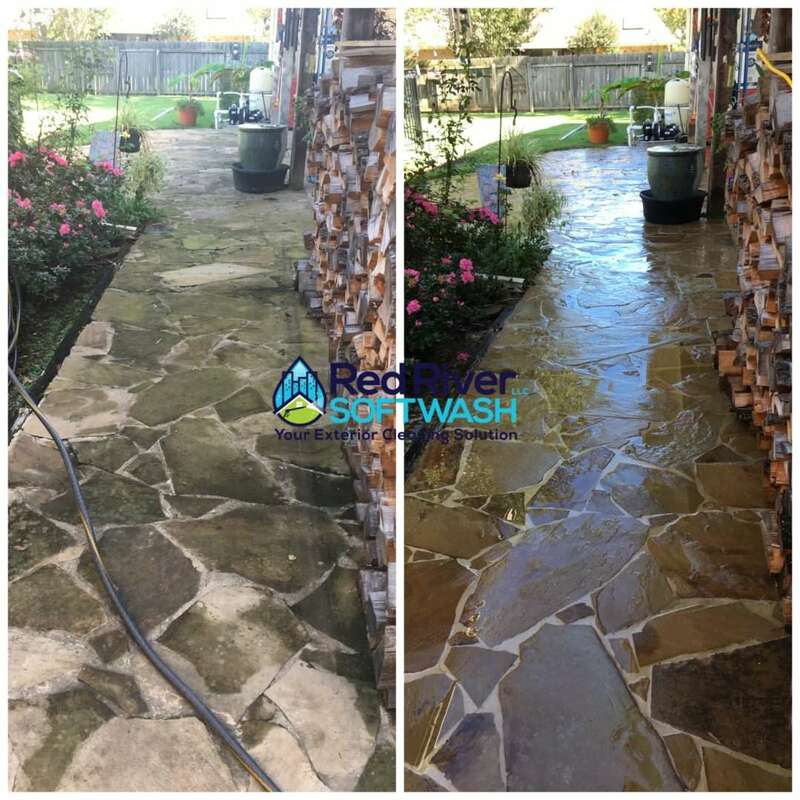 Consult the cleaning professionals at Red River Softwash when you need to freshen up your property’s exterior. 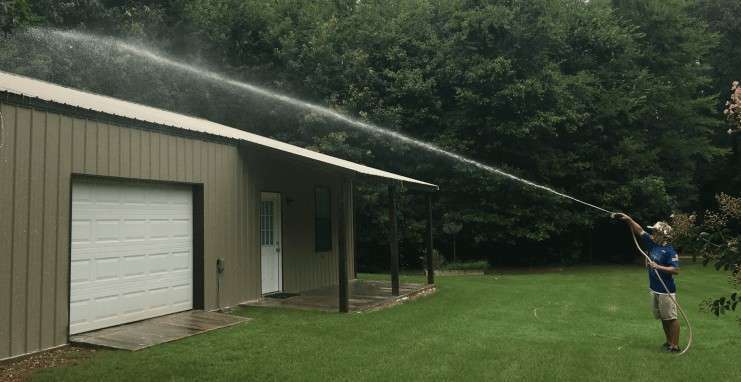 Most of the time, property owners seek pressure washing services when they need to freshen up features on the exterior. However, soft washing is a better alternative. 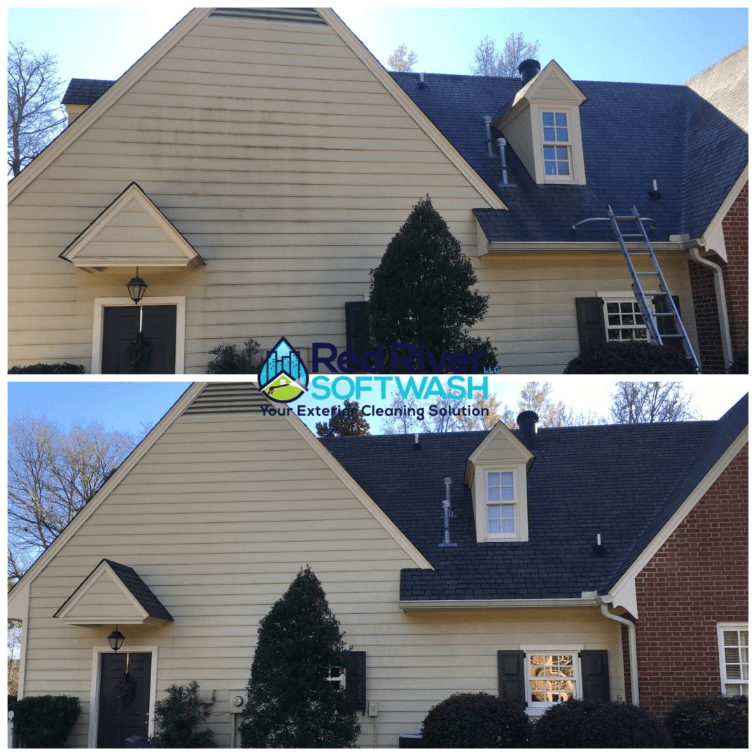 It’s a cleaning method that’s not only more effective at killing mold and fungus, it’s also less damaging to the surface being cleaned. Experience the difference for yourself by contacting contact us today. The exterior of your property will make or break its first impression. Give off the right impression by seeking professional soft wash cleaning services. 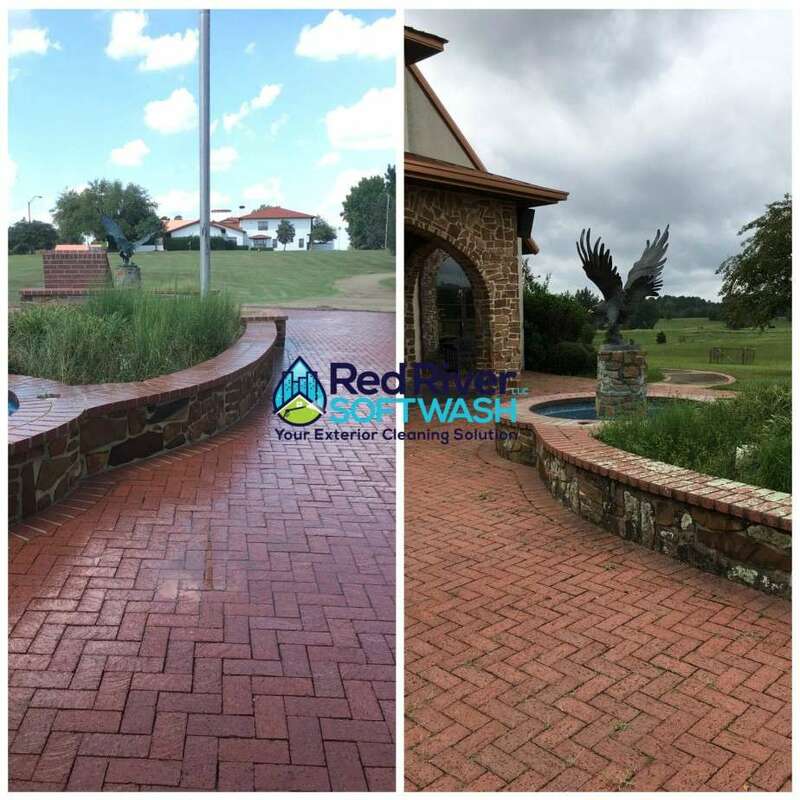 Call Red River Softwash to schedule an appointment. We’ll coordinate a time to come out to your residential, commercial or industrial property and give you a free estimate. 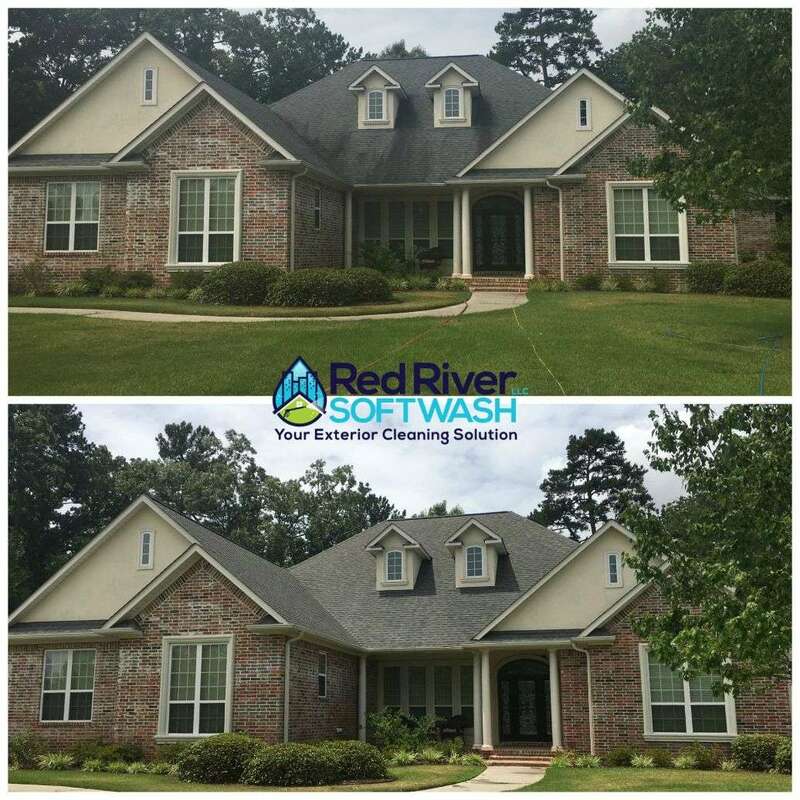 We offer house washing services to clients within a 50-mile radius of the Texarkana area.